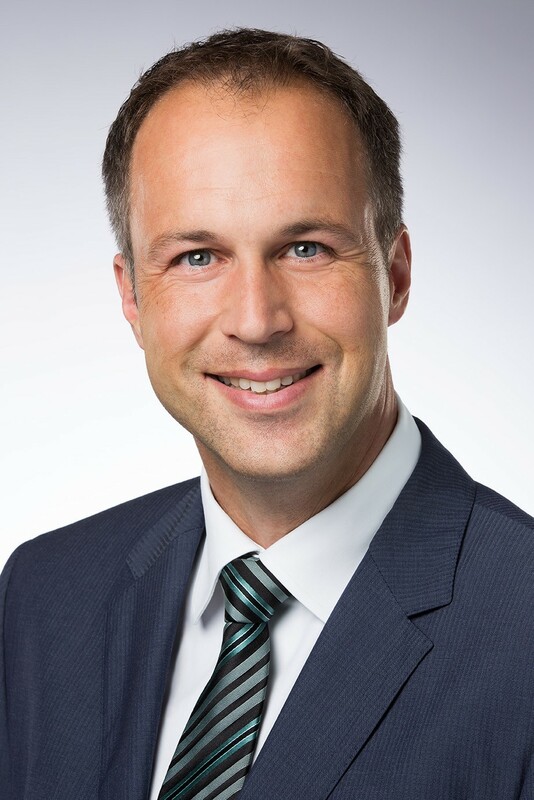 Bern, 16.03.2016 - The current head of the Space Office at the State Secretariat of Education, Research and Innovation, Daniel Neuenschwander, has been elected Director of Launchers at the European Space Agency ESA in Paris. It is the first time that there has been a Swiss programme director at the ESA since the Agency’s creation in 1975. Daniel Neuenschwander, who was nominated by the Director General of the ESA, was elected by the organisation’s 22 member states at a meeting of the ESA Council on 16 March. Daniel Neuenschwander’s candidacy was officially supported by Switzerland. He will assume a crucial position on the Agency’s board of directors where he will have the task of running the space transport sector, which covers the development of Ariane-6, the most important development programme in the Agency’s history. The space transport sector accounts for 20% of the ESA’s overall budget for 2016 of EUR 5.2 billion. After completing his studies in physical geography at the University of Fribourg and training as an airline pilot, Daniel Neuenschwander has spent his professional career in the aerospace sector. For the last seven years he has headed the Space Office at SERI and the Swiss delegation to the ESA. Switzerland has successfully held the co-presidency of the ESA Council with Luxembourg since 2012. The co-presidency will continue until the next ministerial conference, which will be held in Lucerne in December. The European Space Agency ESA headquartered in Paris was set up in 1975 to improve the coordination of European space activities and create a framework for the peaceful exploration of space. Switzerland was a founding member of the organisation. Within the federal government the State Secretariat for Education, Research and Innovation (SERI) at the Federal Department of Economic Affairs, Education and Research (EAER) and the Sectoral Foreign Policies Division at the Federal Department of Foreign Affairs (FDFA are responsible for ESA matters. Daniel Neuenschwander’s senior appointment strengthens Switzerland’s presence in an important international organisation.